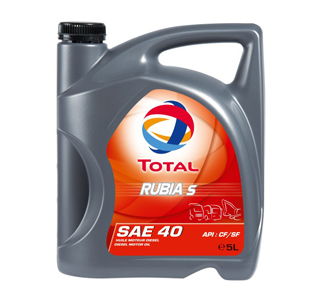 * Suitable for all turbocharged or normally aspirated Diesel engines of civil works machines, trucks, locomotives. 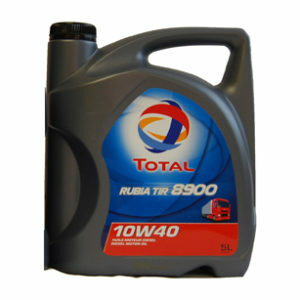 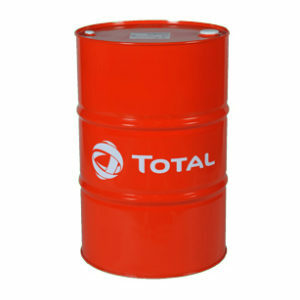 * Suitable for all Diesel stationary engines (energy production). 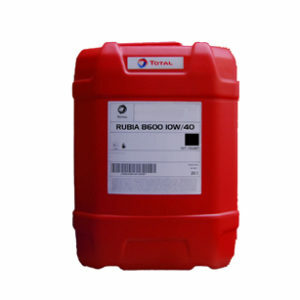 * Also suitable for gear boxes, torque converters when the manufacturer requires an engine oil with an appropriate grade for these applications.